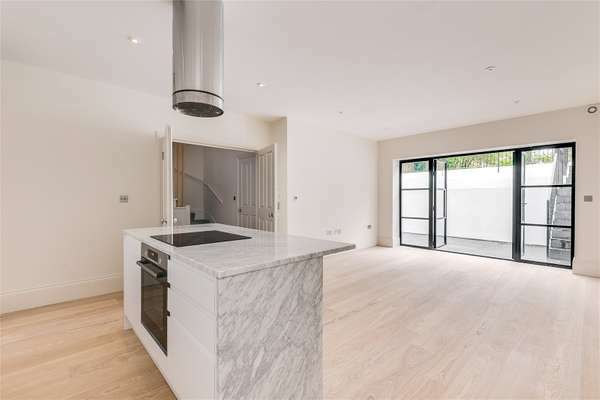 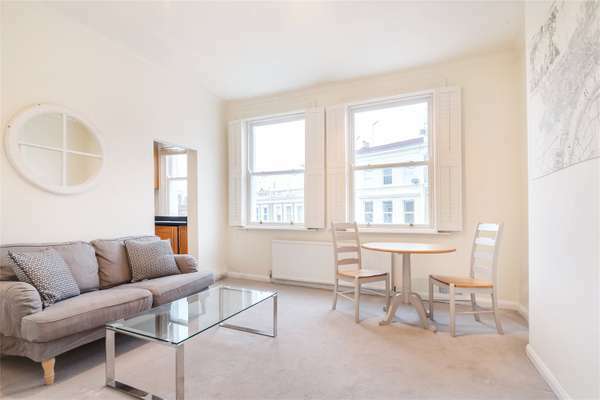 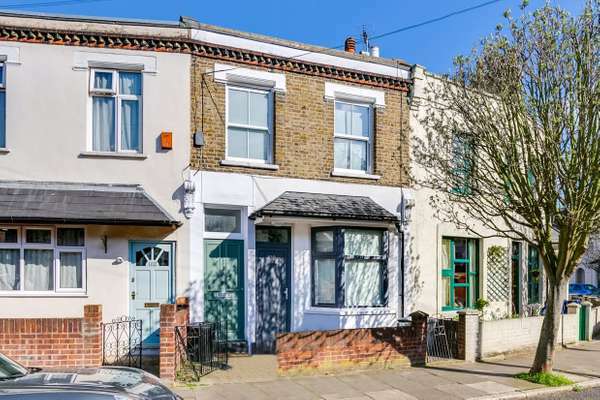 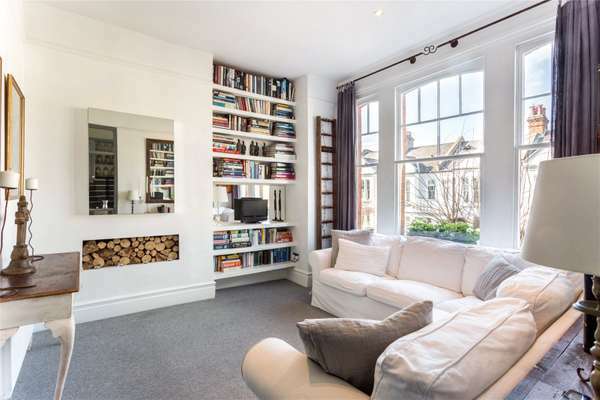 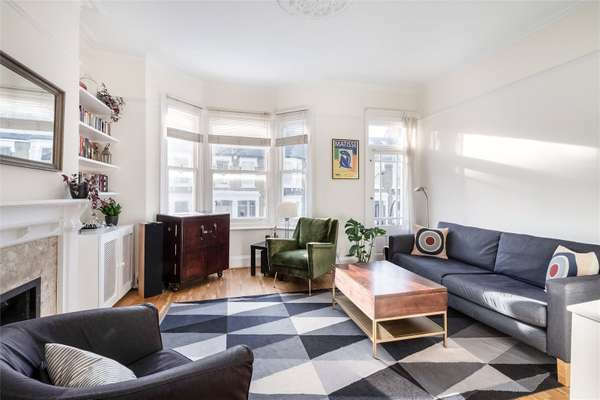 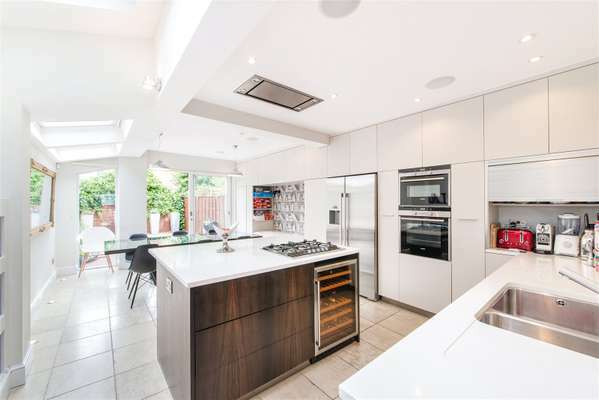 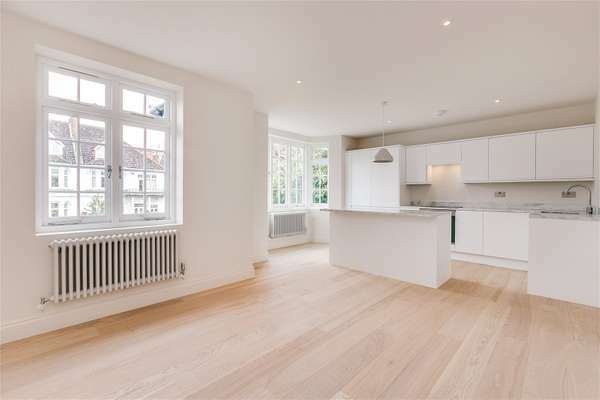 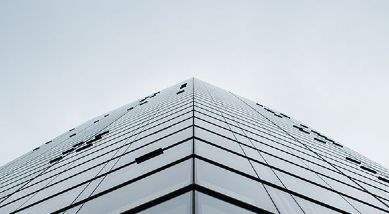 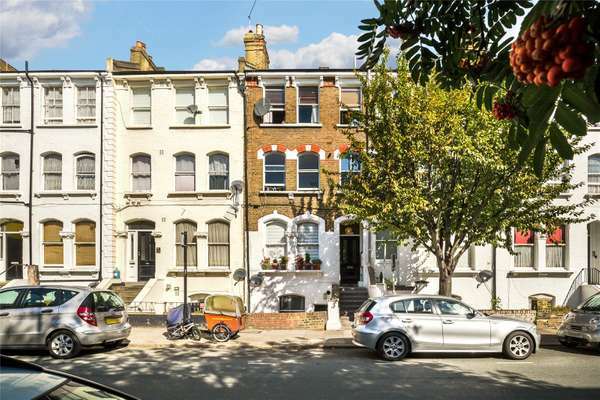 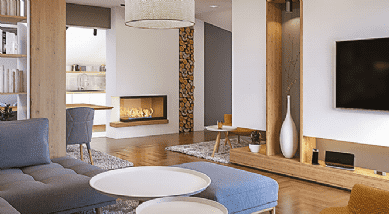 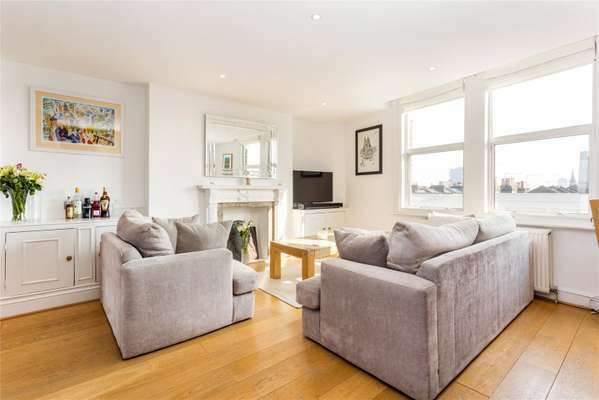 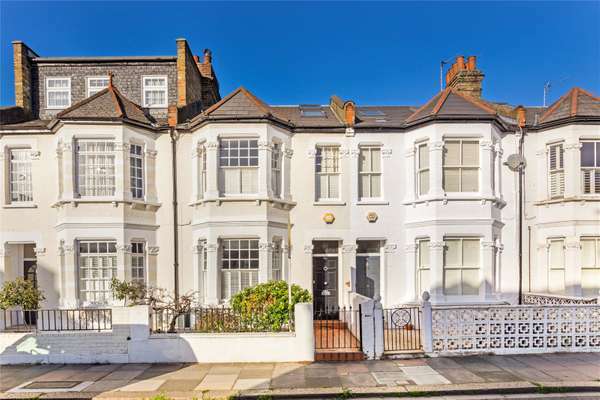 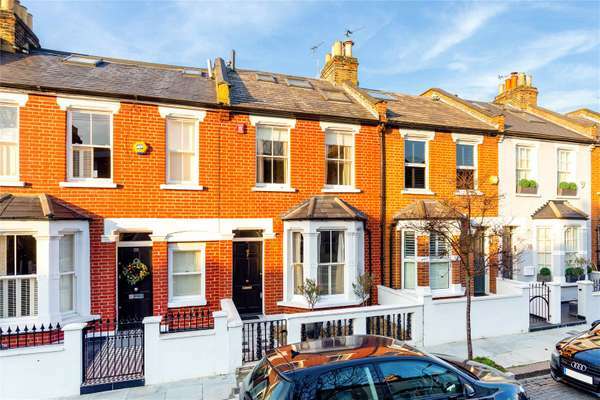 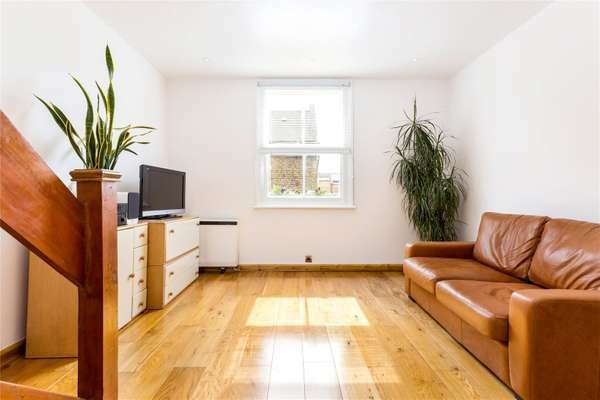 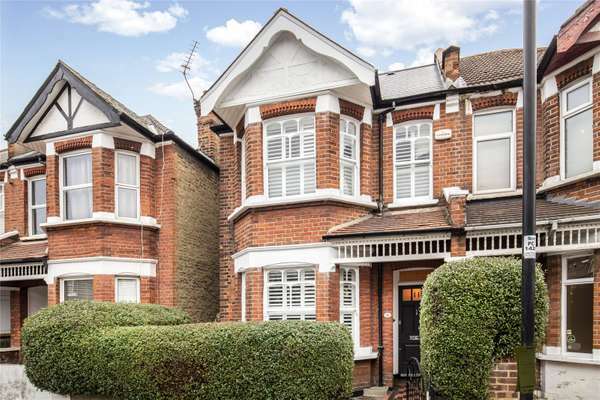 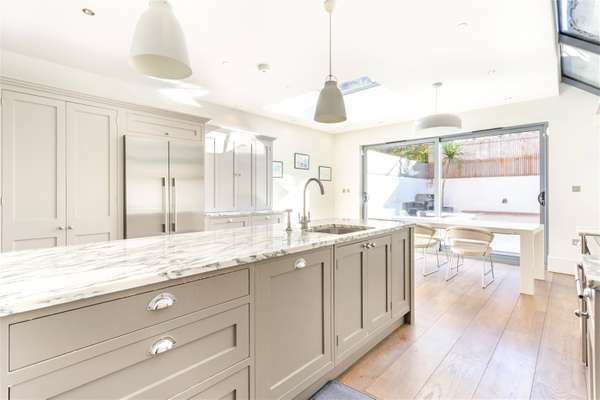 Properties for sale in Hammersmith and Fulham feature something to suit all tastes. 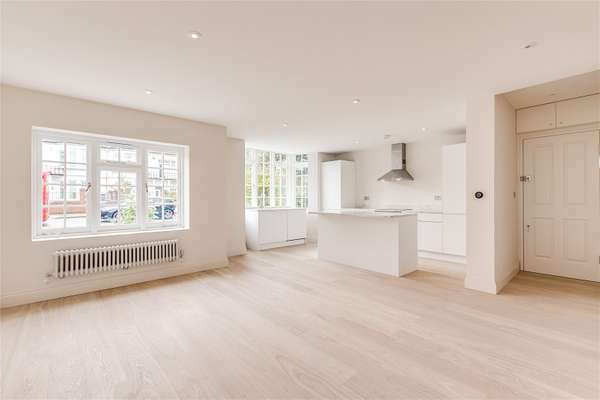 From traditional townhouses to contemporary apartments, this area also benefits from quick and easy access to the rest of central London. 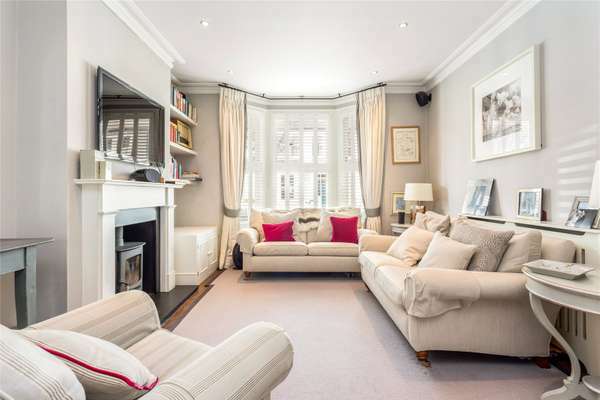 Get in touch with your local Savills agent to begin your property search in London.